Call of duty mobile is the most awaited video game for mobile device and most of the gamers who played pubg mobile they also waiting for this game. Game published by Activision Publishing, Inc. and it's absolutely free on Android and iOS leaks and news give a boost for create a hipe of this game. 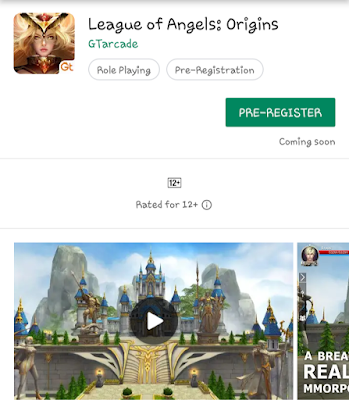 While developer rollout beta test for cod mobile hundreds of people play this game in beta test and once you play a game in beta phase then you know that how this game is cool and awesome. 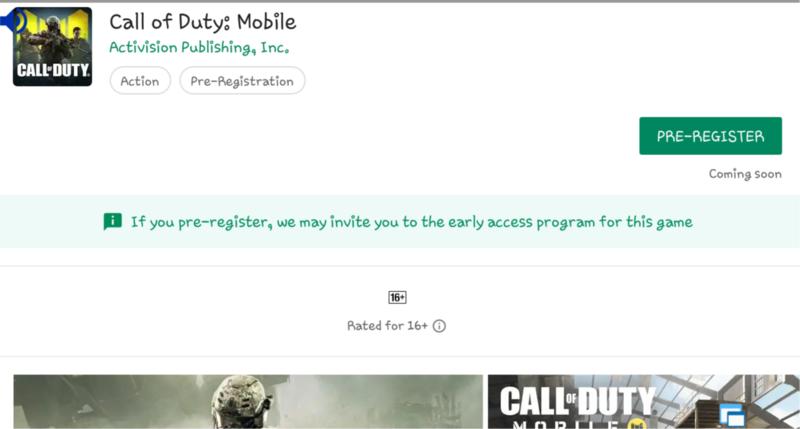 Recently official pre-registration for call of duty mobile will start in the play store it means the game is coming soon shortly. So if you want to download the game then go to hit pre-registration button so when the game is launch officially on play store you got a notification. The official trailer of call of duty mobile is released on 15th March in call of duty mobiles official channel and this trailer is an English version trailer and its different from other chinese trailer so if you do not watch the trailer then go to YouTube and watch it. 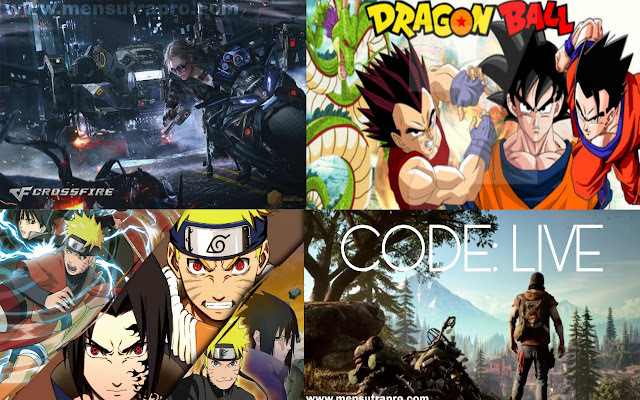 If you play and call of duty games in PC and console then you know it that multiplayer mod is a soul of every call of duty games and in the call of duty mobile version Mobile you will play several classic maps and modes from across Call of Duty franchises like call of duty black ops and call of duty modern warfare series. And not only multiplayer but they also released battle royal mode in the call of duty mobile through its upcoming updates. With lots of customization option, you can customize your loadouts you can unlock new characters, weapons, and outfits and customize with your interest. Like pubg mobile, you gain your rank with your win and you can also join the clans or build your powerful clans. If you play the beta phase of this game then you know it that how beautiful this games graphics. After Pubg this game has beautiful graphics details of the game and location makes this game an awesome console quality game with the feature of call of duty franchise. 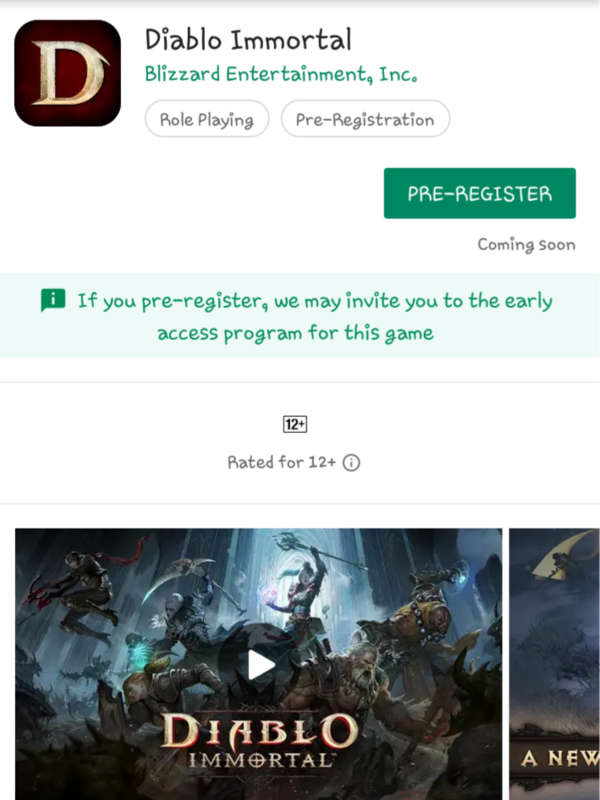 Diablo is a PC game franchise and it's come to the Android soon if you want to do pre register for this game then you can do it in play store. Diablo is a action RPG game and it is collaboration between Blizzard Entertainment and NetEase Games. In the diablo immortal there are 6 heroes each and every one case different powers and abilities diablo immortals provides you new stores new characters and new loots and challenges which you can face side-by-side with your friends. 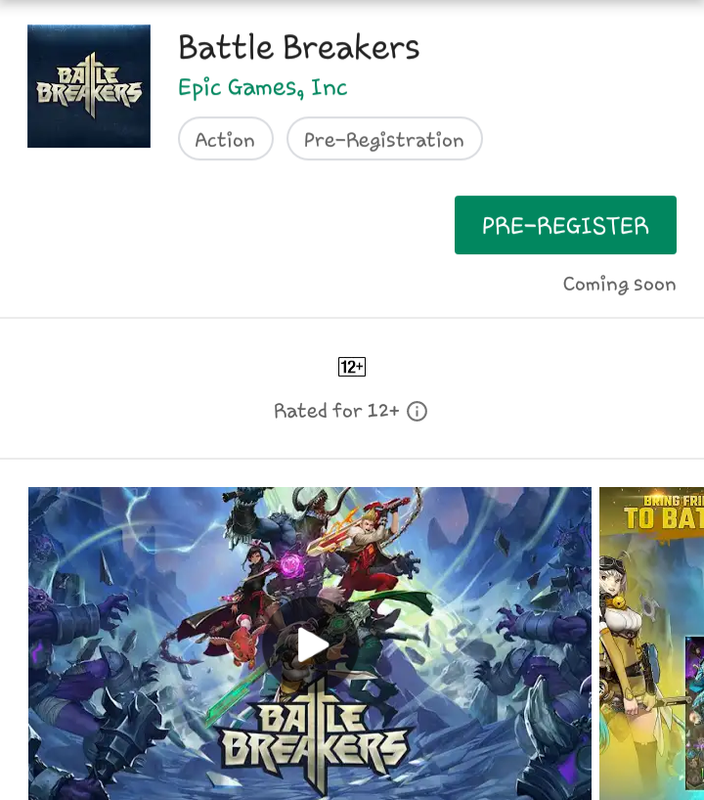 This rpg game is created by epic games. This game is still under development story line of this game is good. You need to assemble a team of super warriors and take back your planet. This game have high and details graphics and 3d environment with beautiful and vibrant visuals. Fight with massively large scale pvp player take on rivals from all over the world enjoy the unrealistic thrilling air combat. 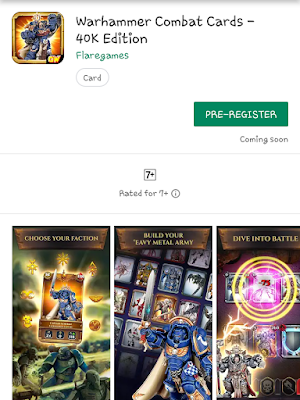 Warhammer is a popular rpg game franchise and now it's coming to you smartphone but not like rpg game this game is acardgane. You can choose wide range of cards and battle with your opponent cards in battle arena. You can upgrade your cards collect new cards and much more new.